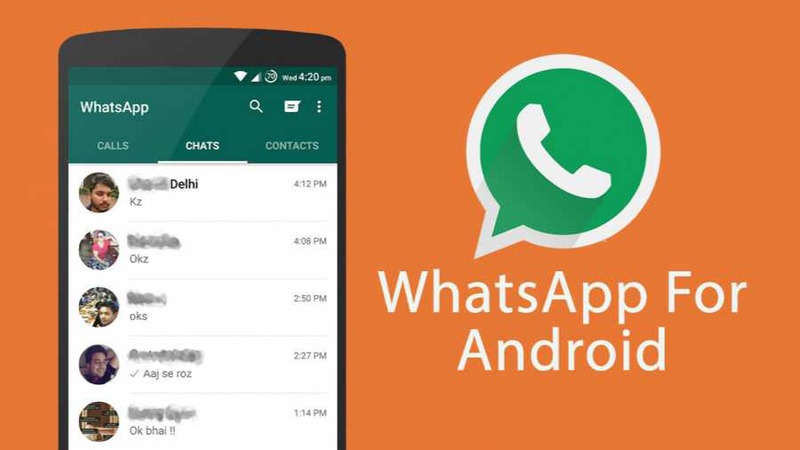 WhatsApp 2.17.193 for Android is now available for download. The new update brings a new privacy setting for the Live Location feature(disabled by default). Also, the recall option is now visible. In addition, there are other bug fixes and performance improvements for the app. New WhatsApp filters name Pop, Cool, B&W, Film and Warm. Removed the system status option. Added a new Live Location section. Small UI improvements for Live Location Privacy Settings.